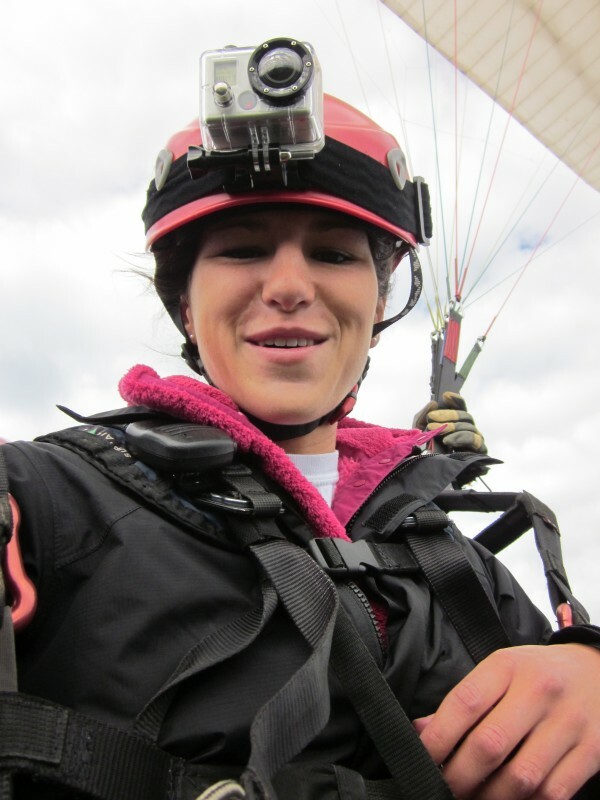 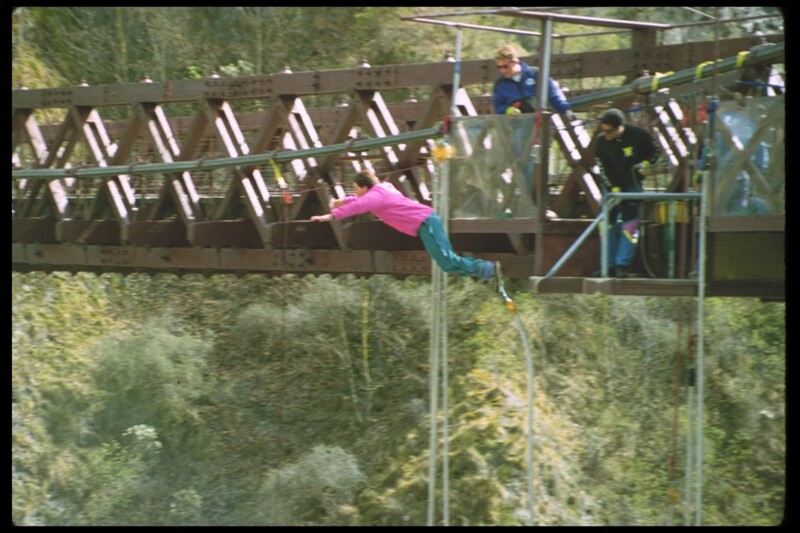 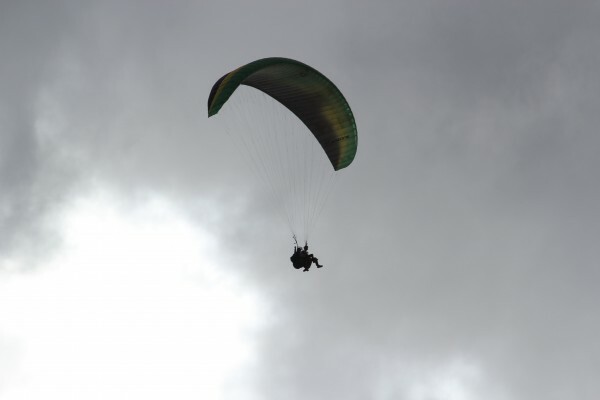 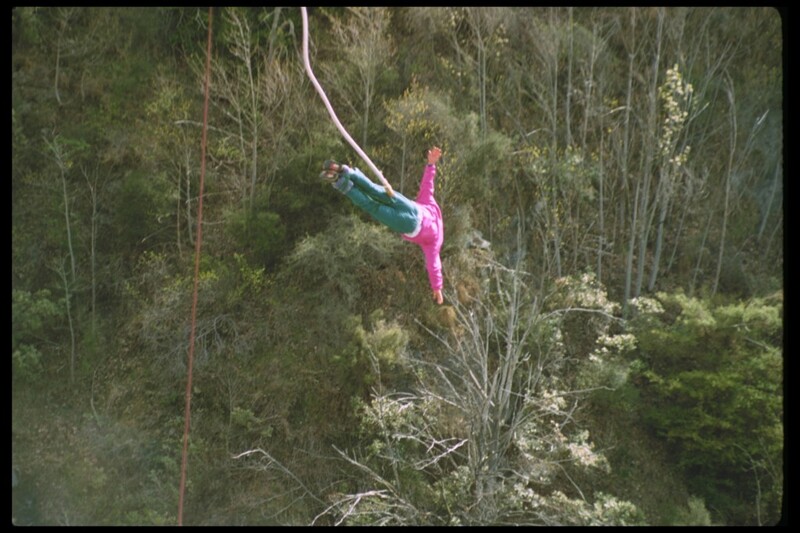 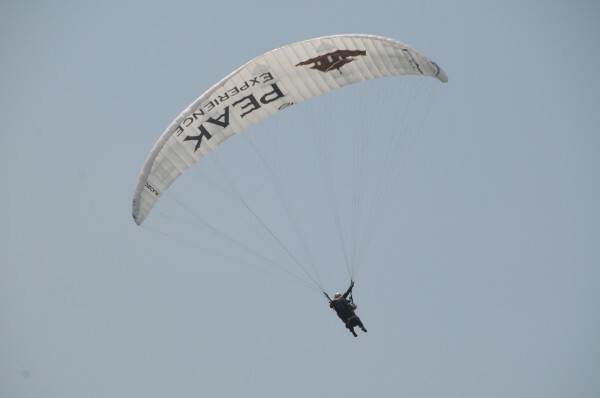 Parapenting in Aspen and bungy jumping in New Zealand = good rush 150 foot fall in NZ. 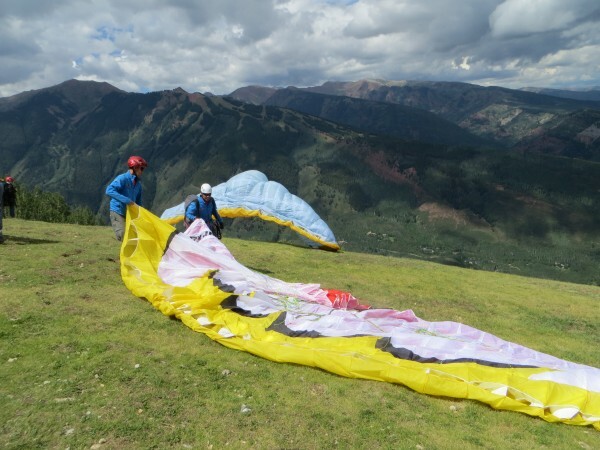 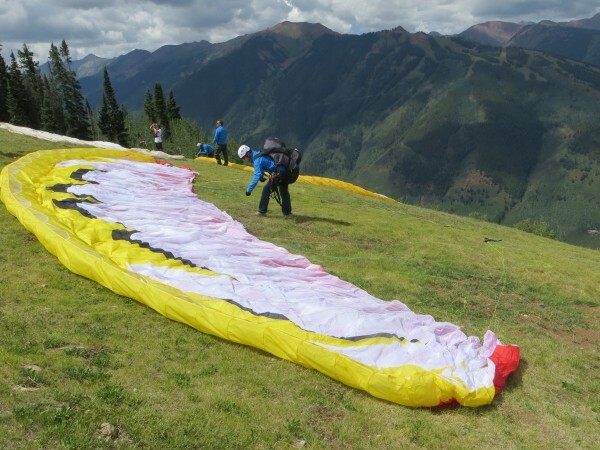 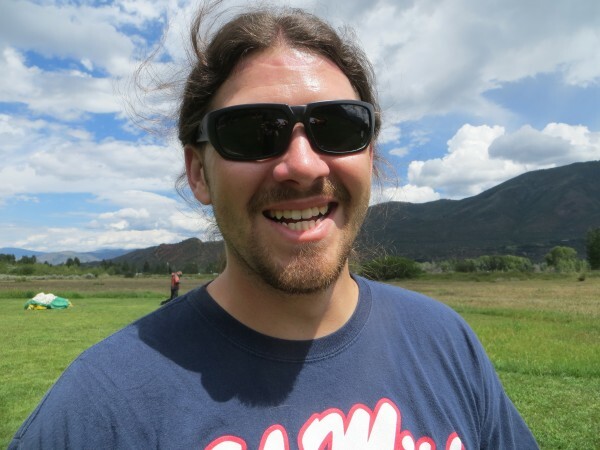 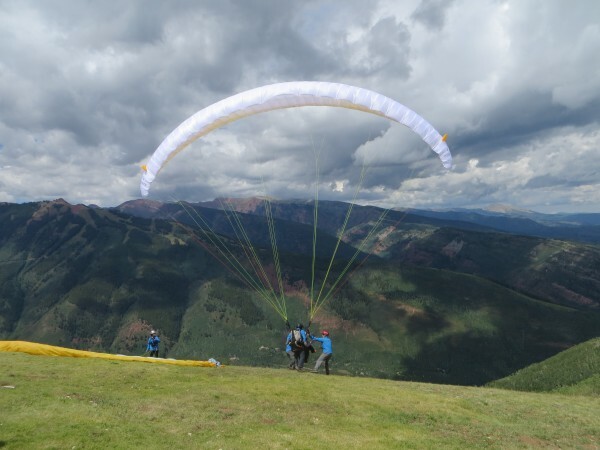 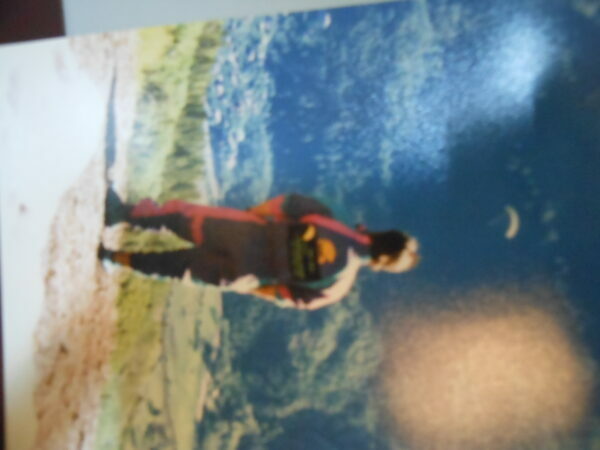 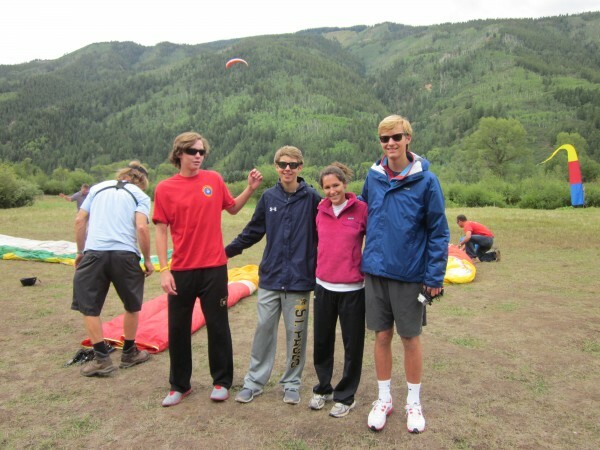 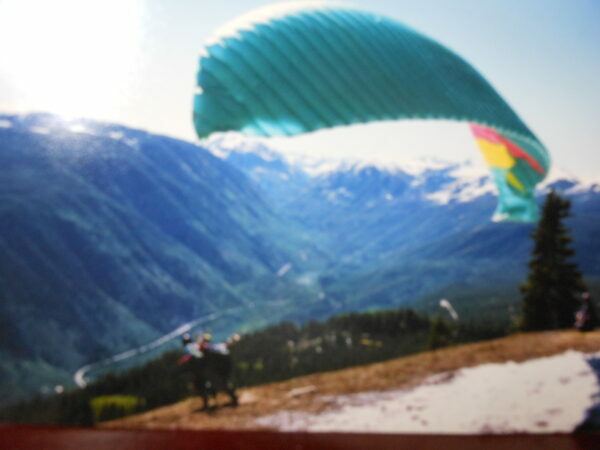 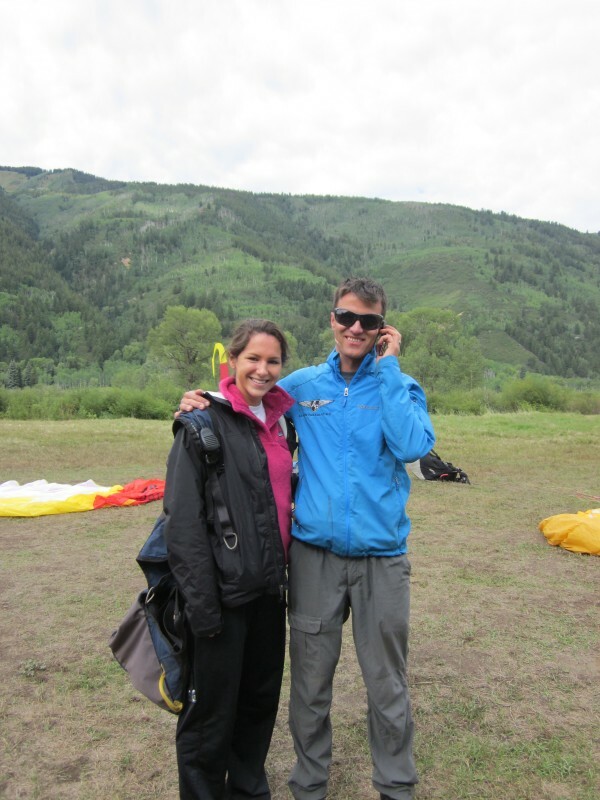 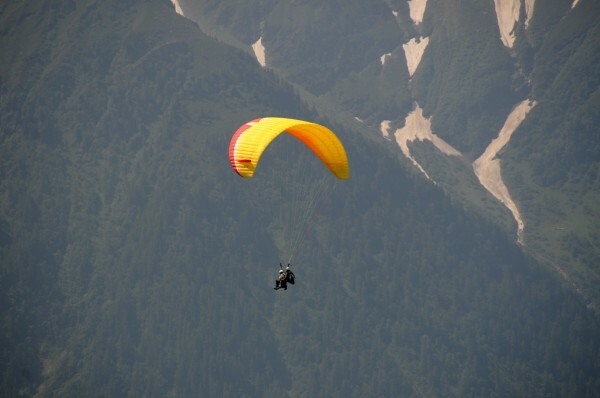 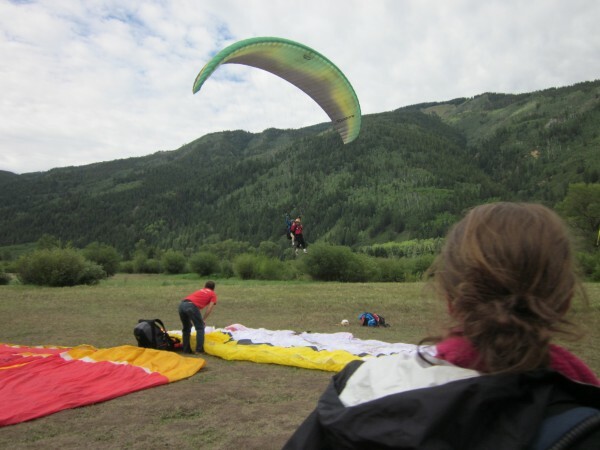 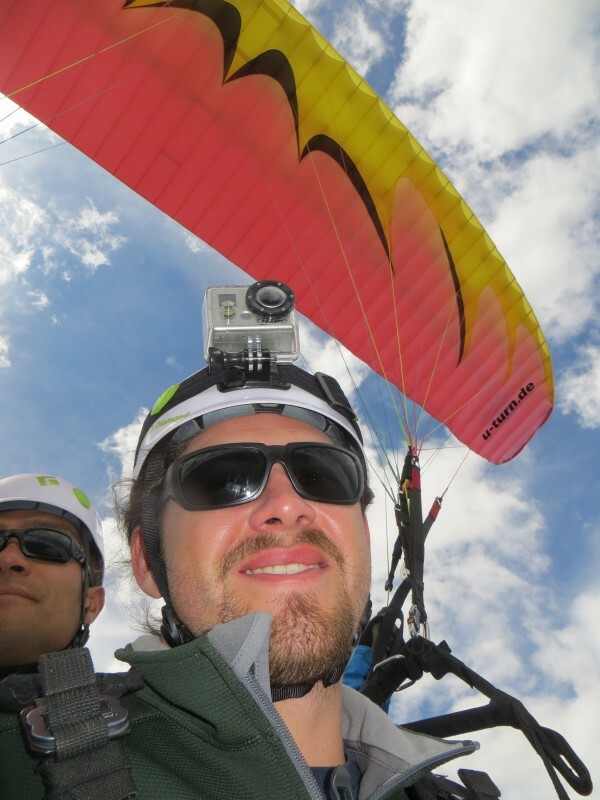 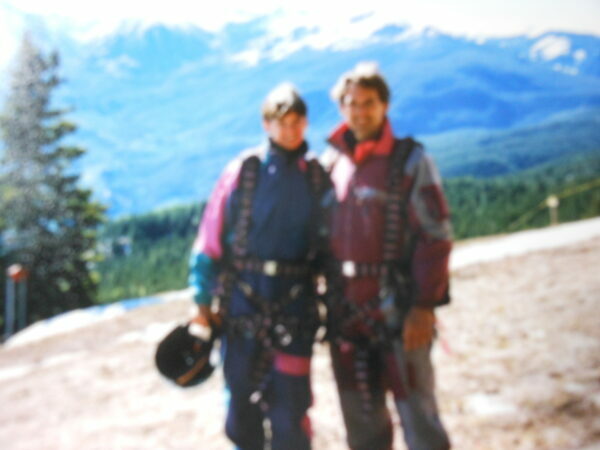 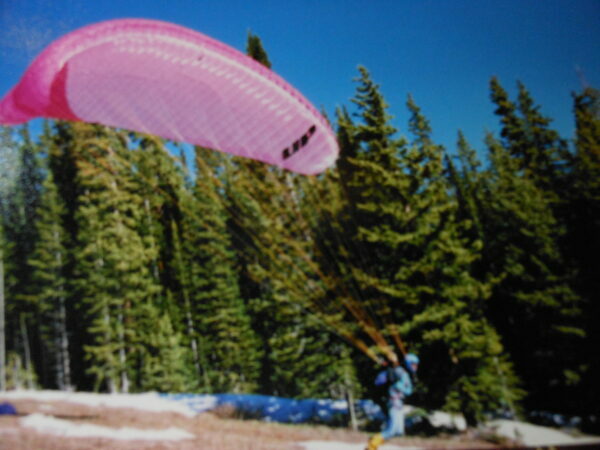 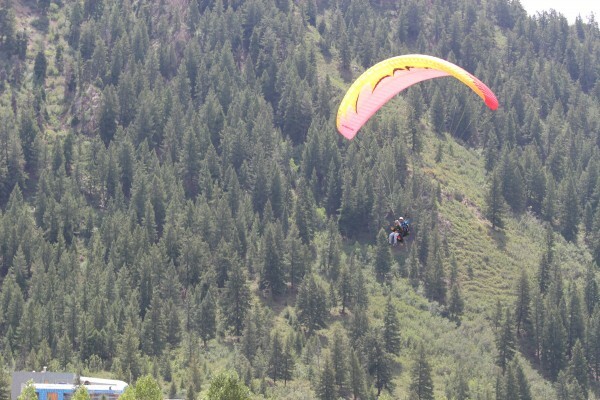 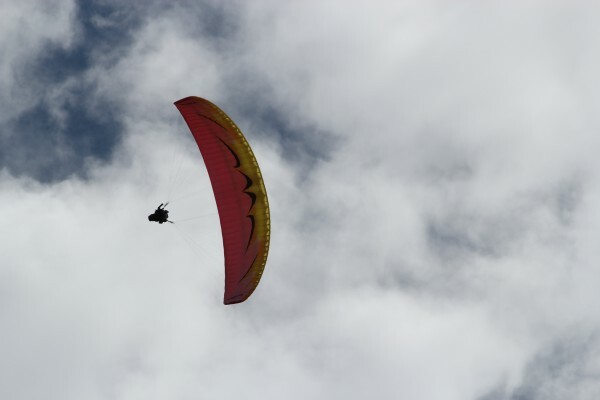 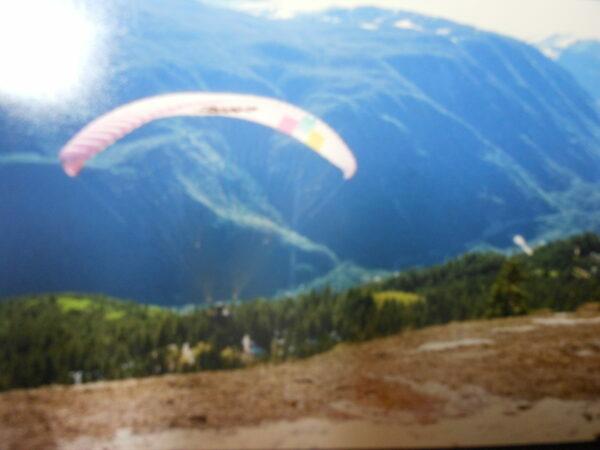 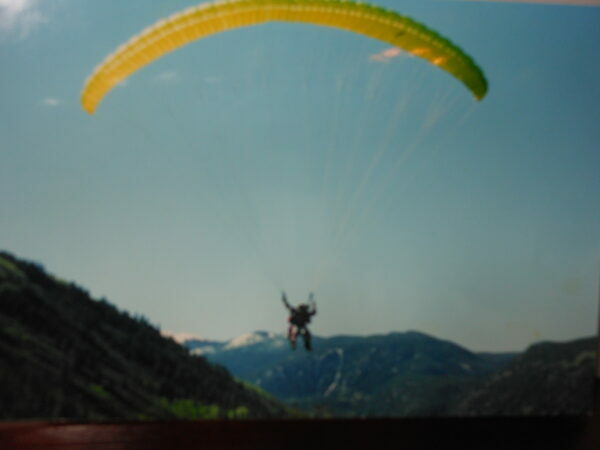 Parapenting = opening parachute and running then jumping off a cliff and gliding 3,000 feet of the valley floor. 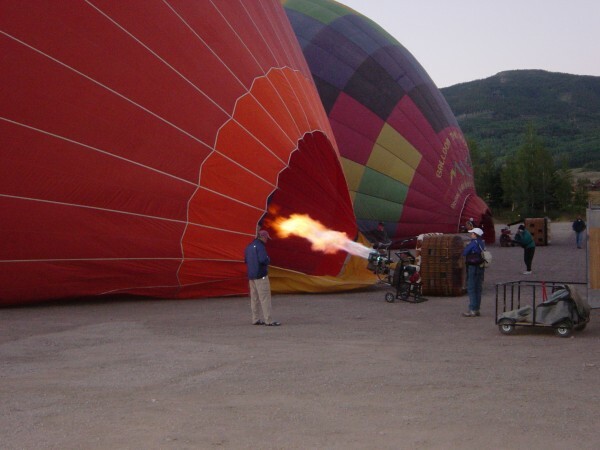 Really cool have to do it. 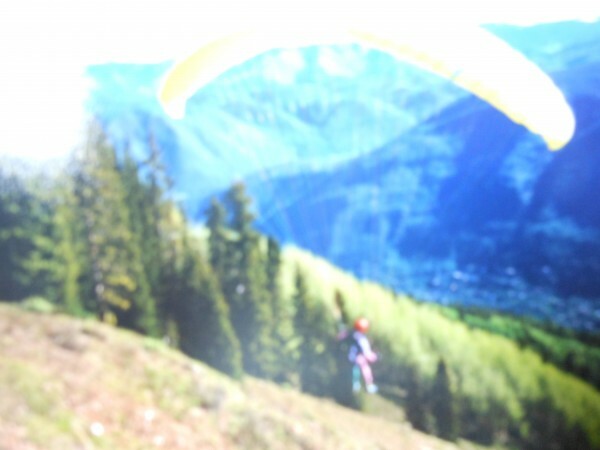 Jesse our adopted son above. 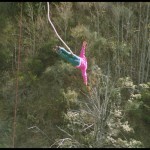 Anne below part of our family. 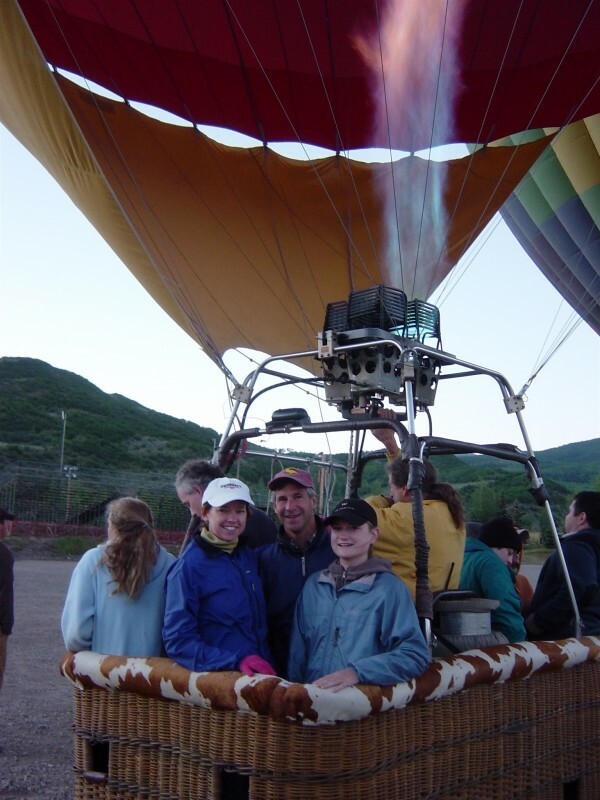 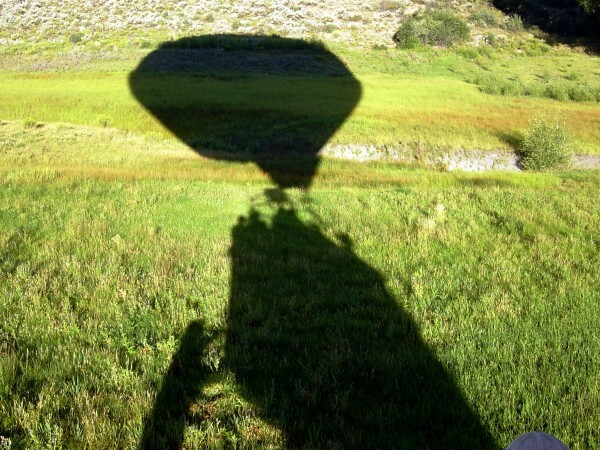 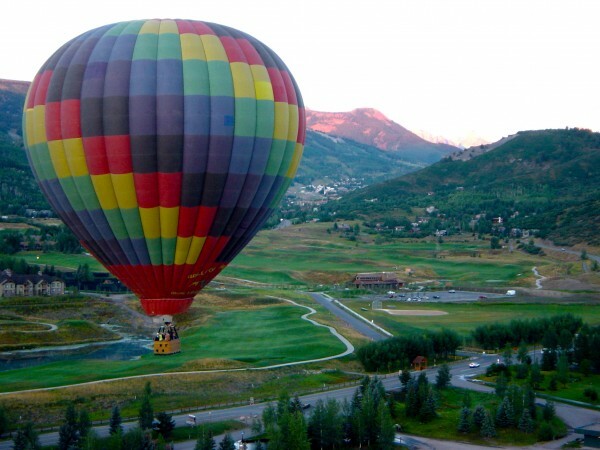 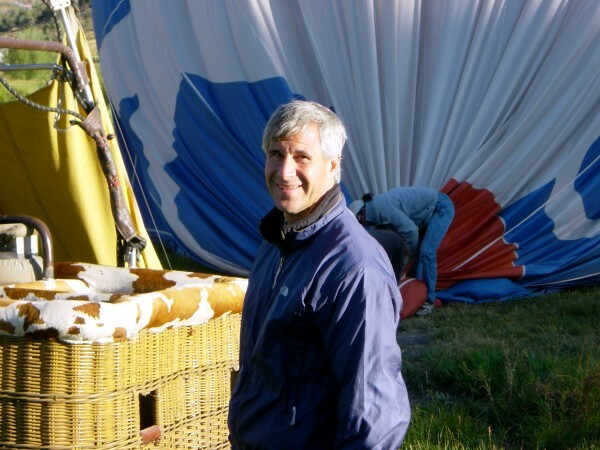 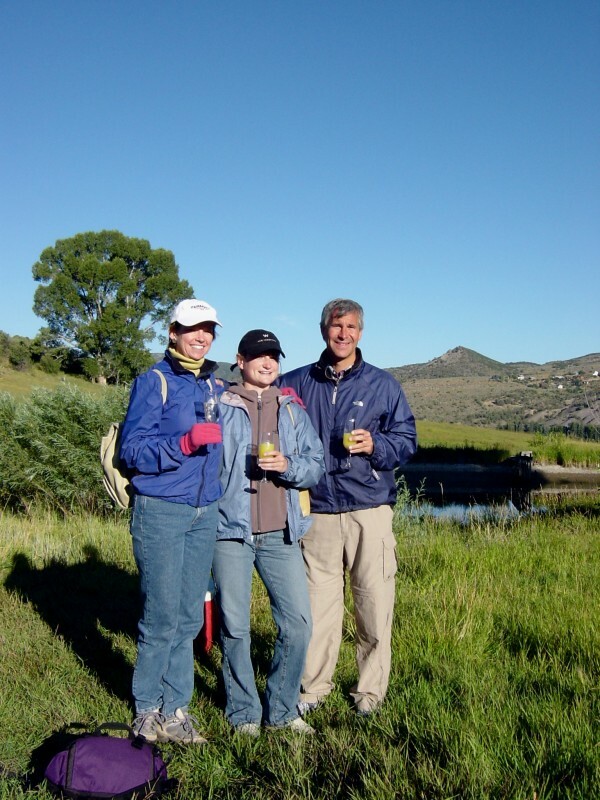 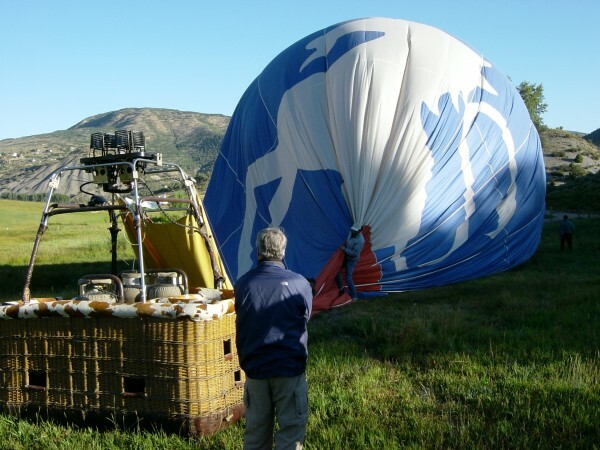 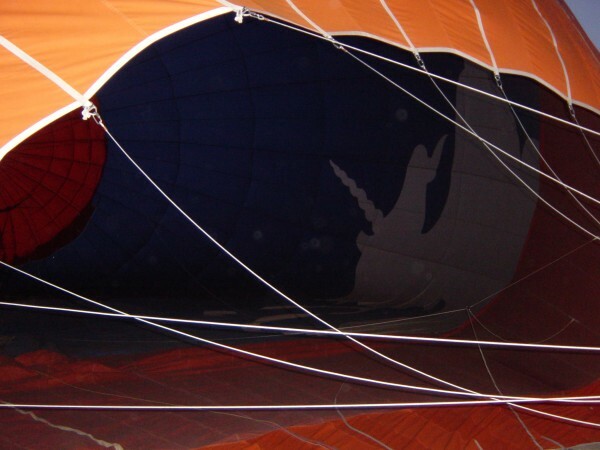 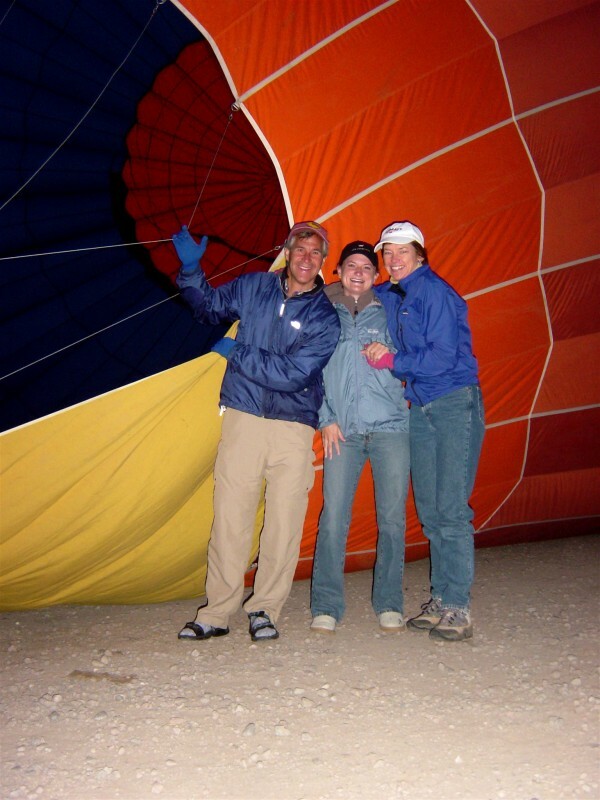 Hot Air Ballooning below: Pat and Julie Miller, Bob and Arden tRavers and Andi Senn.